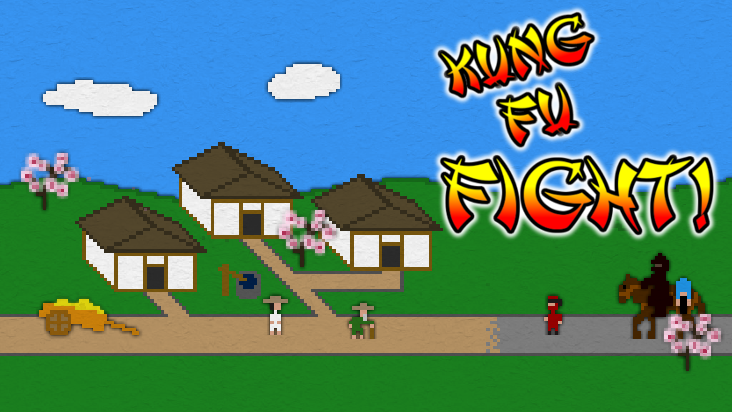 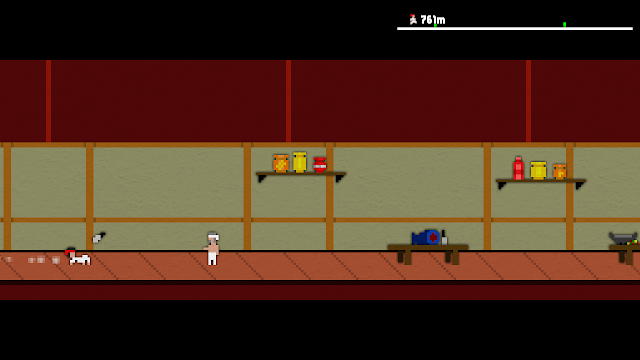 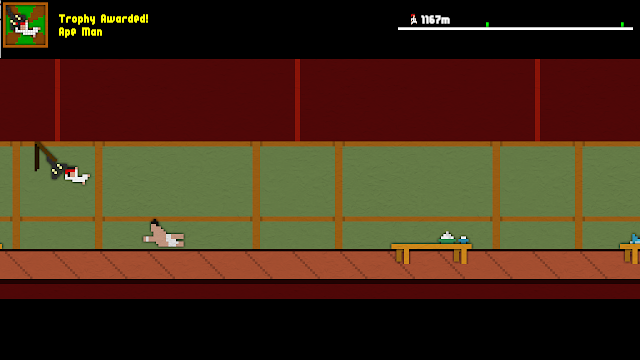 Our run/jump/beat-em-up "Kung Fu FIGHT!" 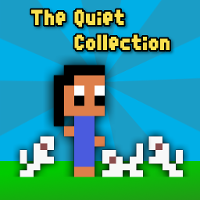 is now available in the North American and European Wii U eShops. 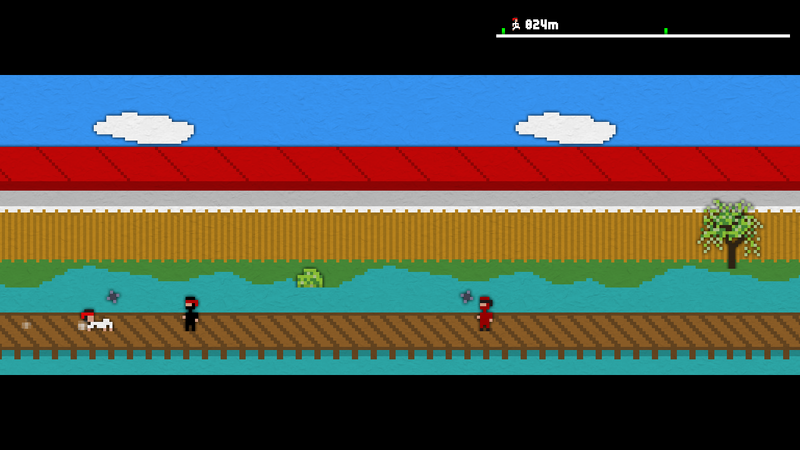 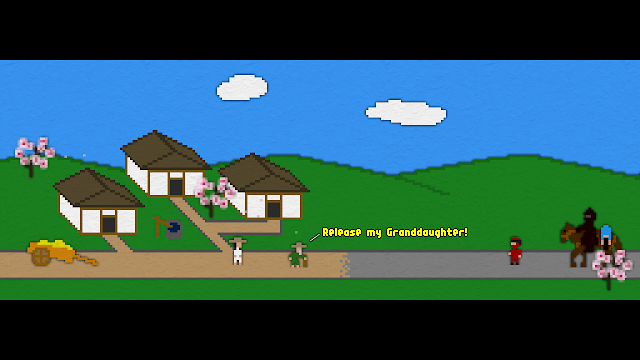 • Retro-styled, old school gameplay. 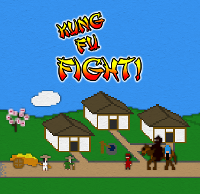 • Battle through varied environments against unique enemies. • Multiple difficulty modes add challenge and replayability.